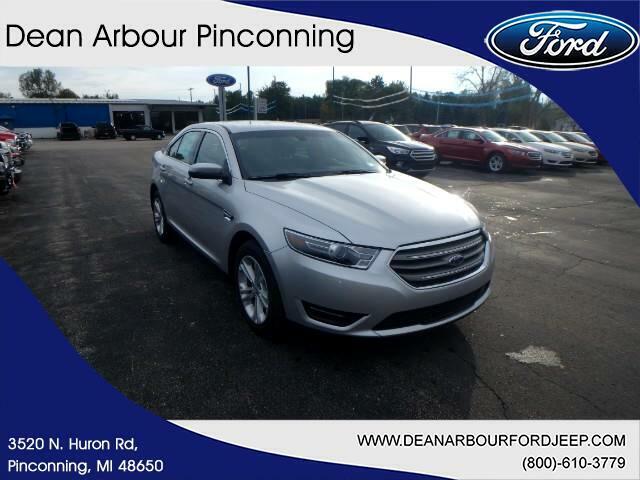 This new 2019 Ford Taurus in Pinconning, MICHIGAN answers drivers needs for a better ride. Its a v6 Ingot Silver car that makes road trips pleasant again. Contact Dean Arbour Jeep Eagle to learn more about the 2019 Ford Taurus.